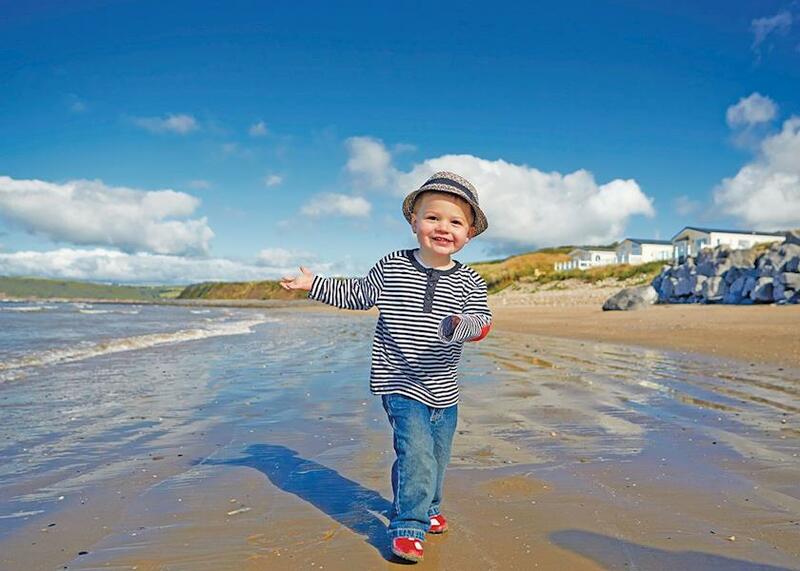 Why not take a look at the 5 holiday parks offering caravan rental in Carmarthenshire? 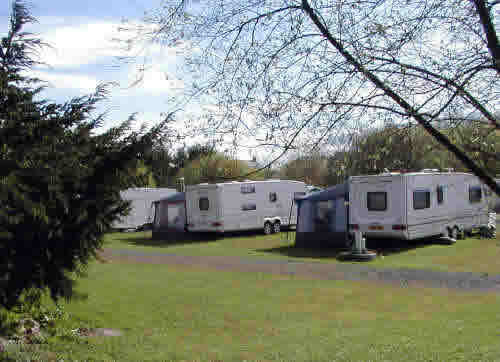 The parks detailed below are just 1 to 5 of the 5 holiday parks available to book. If you wish to narrow down your search to a particular town in Carmarthenshire just use the links on the right. Whether you are seeking a peaceful retreat, a family break or a quiet place to rest whilst enjoying the many activities available locally this idyllic location in one of the most unspoilt mountainous regions of Britain is sure to surpass all expectations. 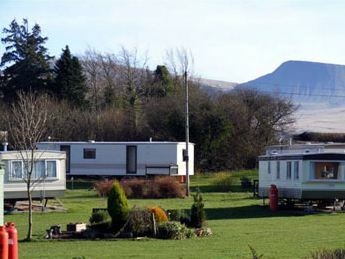 Our caravan park and camping site is located at Gorslas, Cross Hands, Carmarthenshire. Wales, at the west end of the M4 motorway, 1 mile from the Cross Hands roundabout. Situated within the grounds of an 18th century country manor house, Grondre offers all those who stay with us a quiet, relaxing holiday away from it all.